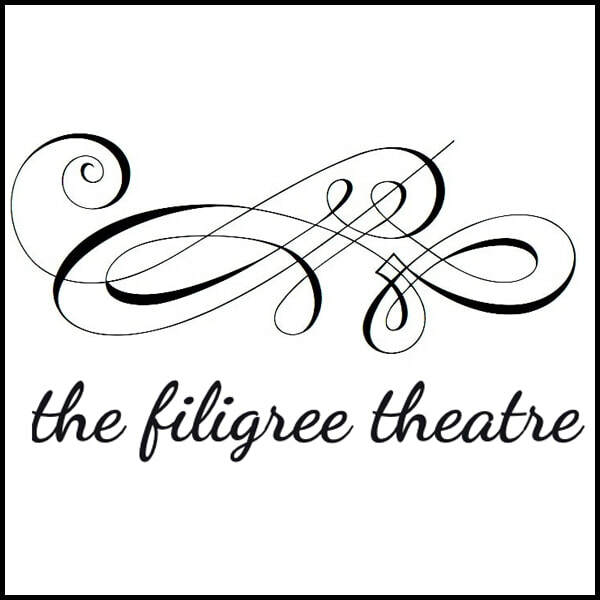 (Playwright Lila Rose) Kaplan sets out to make you laugh and that she does, often." Lieutenant Kay McClure, a hotshot pilot, meets her match in Major Anne Clarkson. As Anne pushes Kay harder and harder, questions arise. What exactly is Anne training Kay to do? Two strangers collide in a small Chapel. After a prickly start, they help each other in the most surprising of ways. 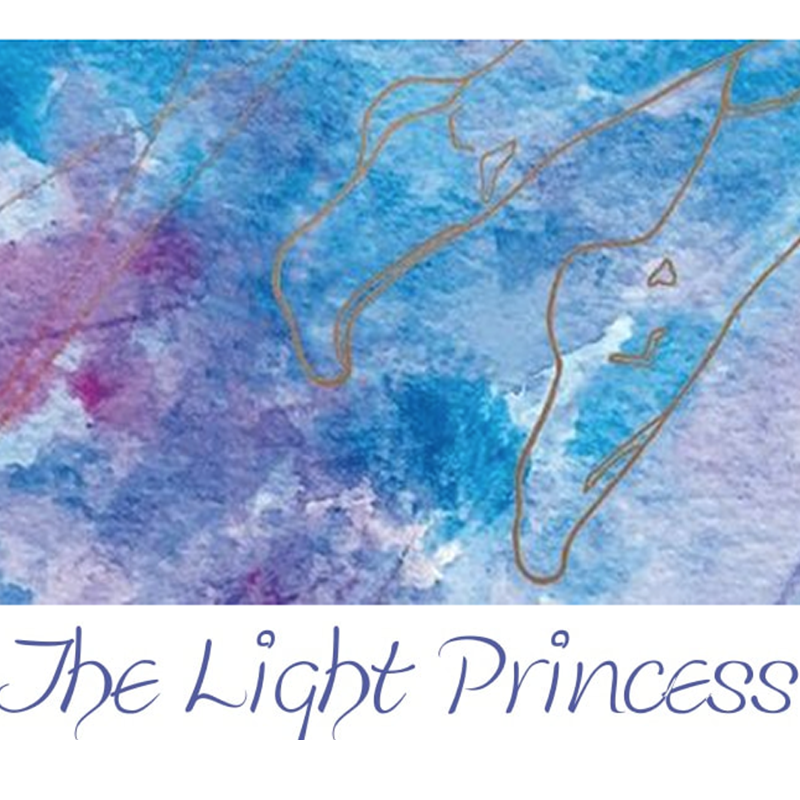 The Light Princess tells the story of a princess who is cursed to have no gravity, both physical and emotional. This bright, hopeful script approaches big ideas with warmth, levity, and joy. The Wayward Sisters Theatre Ensemble in Chicago, IL in October 2018. The Wild Project in New York, NY in September 2018. The show benefitted Children of Promise, an organization for the children of incarcerated parents. Theatre Prometheus in Washington DC in 2018.